UPDATE: Due to inclement weather, all Halton schools were closed on Winter Walk Day. Students and school staff are encouraged to pick ANY DAY during the month of February to be their rescheduled Winter Walk Day! 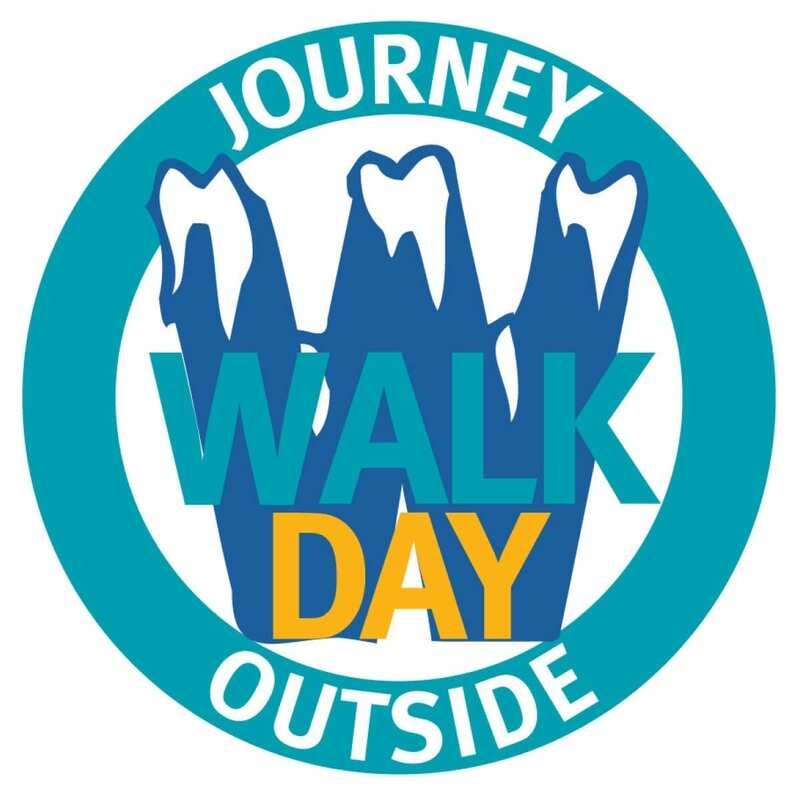 Schools across the province will be participating in Winter Walk Day on February 6, 2019. A great way to celebrate active winter travel is by holding an activity or event in your school community. 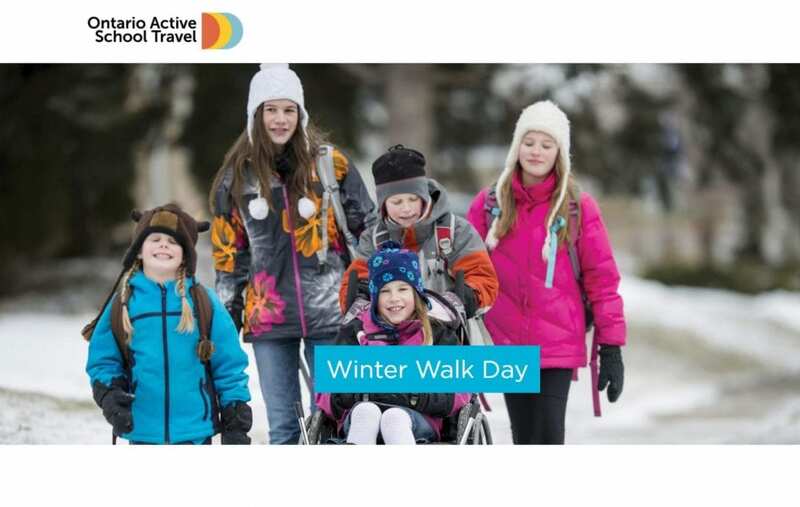 Visit Ontario Active School Travel’s website for activity ideas and resources to help you plan and promote your Winter Walk Day events. Register your school’s activities for a chance to win a prize! Schools can share their Winter Walk Day experiences on Twitter using hashtags #WinterWalkDay and #emcHalton. Follow us @EMCHalton to keep up to date on Winter Walk Day and much more! Are you close enough to actively travel to your destination? Our new interactive Walk & Roll Map app allows students, parents, and school administrators, to find their school on a map and estimate how long it would take for them to walk or bike to school. Input your destinations into our Walk & Roll Map app and see if they are any active travel options you can utilize. You’re closer than you think! Try out our new ‘Trip Counter’ app! 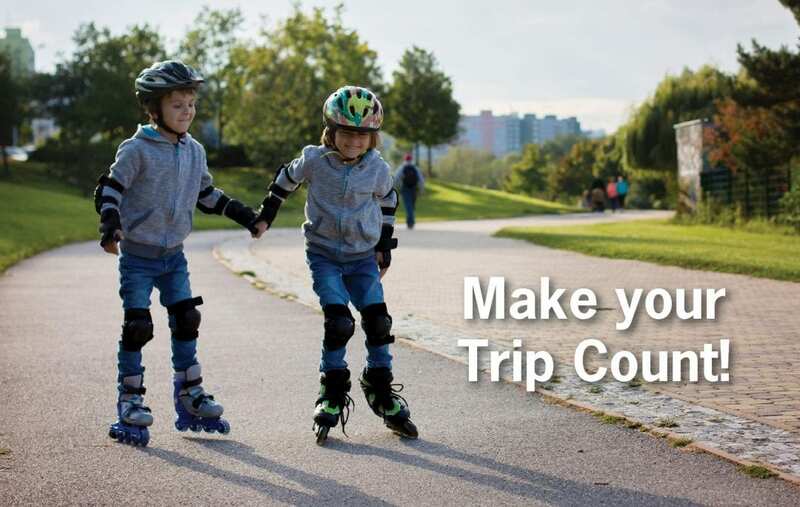 Our new interactive Trip Counter app allows students, parents, and school administrators, to submit the distance students actively travel to and from school. The Trip Counter app displays this information in a variety of ways, including by school and board comparisons. 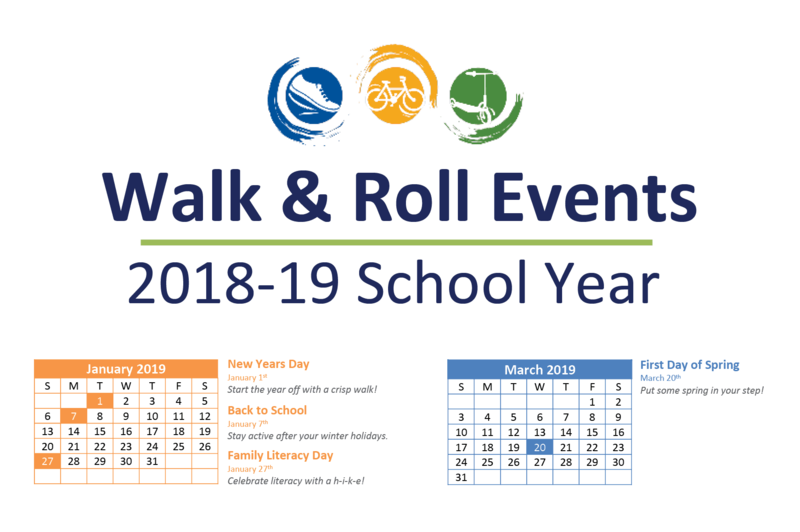 Check out our Calendar for monthly Walk & Roll ideas and events! Our website Every Metre Counts is officially launching in October as part of International Walk to School Month activities. 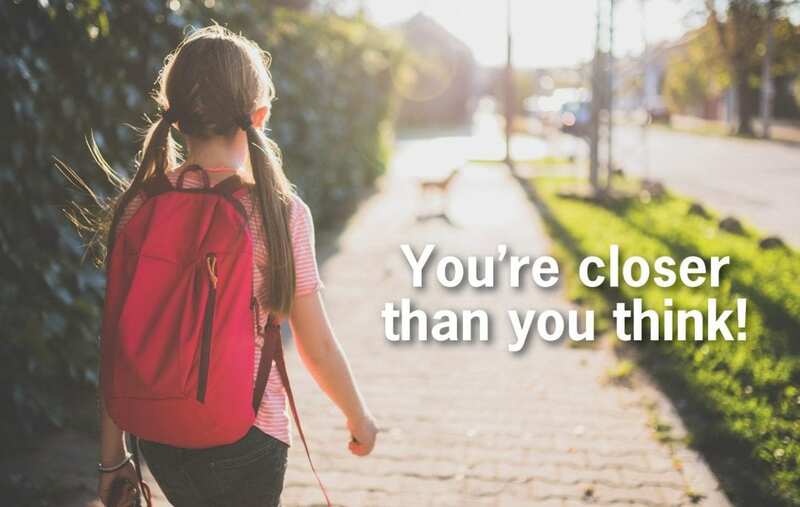 Every Metre Counts is an online hub to find info to help you walk or roll to school or the bus stop. While the site is mainly geared to the school community, anyone who wants to stay active can check it out and get moving. Check out the site’s calendar which highlights upcoming active activities. November’s activity is to organize an Anti-Idling Campaign. If you’re in Burlington and need resources for your campaign, including posters, bookmarks, stickers or to borrow a large outdoor banner that can be attached to a fence on school property to remind drivers to turn off their engines, contact environment@burlington.ca. Take action, Halton! Let’s encourage our youth to walk or roll to school for their health and our environment. Collectively, we can make a difference. School staff are encouraged to keep track of the total number of metres walked to school and enter it into our new Trip Counter app! This information is then displayed in a variety of ways, including by school and board comparisons. Create a Kilometre Club at your school where students can get together during recess or lunch and walk or jog around the school yard. School staff first have to determine the distance of one lap around the yard, so that students know how many laps are required to reach one kilometre. Popsicle sticks (or something similar) can be used as a method to track the number of kilometres completed by students. Each student receives one popsicle stick for every kilometre completed. Back in the classroom, students count the popsicle sticks collected by the entire class to get the total kilometres traveled. Each week, total the kilometres completed by all participating classes for the school total. One way schools can encourage participation (and add some friendly competition!) is by making a “Golden Shoe Award” out of an old sneaker that is spray-painted gold. This prestigious award can go to the class with the highest percentage of students who use active transportation to get to school, the class that reached their distance goal first, etc. We would love to hear about how your school encourages active transportation! Share your story and photos with us by email everymetrecounts@gmail.com or Twitter @EMCHalton. Do you remember biking or walking to school when you were a kid? It’s energizing! Bikes and feet cool the Earth. Avoid waiting in long school drop-off and pick-up car lines. Ditch the car, and enjoy the many benefits of green travel. Your child will never forget your time together walking or biking to school. Check out the sights and sounds of your community. Make walking and biking to school a fresh air adventure. Students who bike or use their feet to get school arrive more alert and ready to learn with a clear mind. Green travel choices equal a greener bank account for your family. Looking for ways to integrate physical fitness into your child’s daily life? Teach them the lifelong lesson of using their bike or feet to get places. Cycling is one of the best forms of exercise. Take a break from driving. Teach your child the popular route to school from home and watch them go – with friends! Walking and talking with others on the way to school bonds communities and strengthens friendships for life. Bike to School Week 2018 a Huge Success! Thank you Halton students for helping to make Bike to School Week 2018 so successful! Bike to School Week began on May 28, and ended on June 1, 2018. An estimated 550 schools participated by biking, walking, and rolling to and from school across Ontario! Schools were encouraged to host their own Bike to School Week activities. Students at St. Thomas Aquinas CSS were encouraged through daily announcements over a 2 week period to participate in Bike to School Week. The school generously provided a bike to be raffled off to participants at the end of the week! Members of the St. Thomas Aquinas CSS environment group the STA GreenRaiders were posted outside of the school each morning during Bike to School Week to give raffle tickets to those students who cycled, walked, and skateboarded to school. As the week progressed, St. Thomas Aquinas noted that they seen an increase in the number of students finding an alternative method of transport to school! Sarah (pictured below) was the big winner of the new bike! Approximately 70 students participated throughout Bike to School Week at St. Thomas Aquinas CSS. We would love to hear about any Bike to School Week activities your school participated in! Please send your event details and photos to everymetrecounts@gmail.com. All schools who reported their Bike to School Week activities across Halton were entered into a random prize draw. Congratulations to St. Anthony of Padua Catholic Elementary School (pictured below) for winning a $200 Mountain Equipment Co-op gift card! Congratulations to St. Thomas Aquinas Catholic Secondary School for winning a school-day trip to Try the Track at the Mattamy National Cycling Centre in Milton, Ontario! I let my kids walk to school! Read about how one Halton parent thinks it is important to let her kids walk to school on HaltonParents blog.